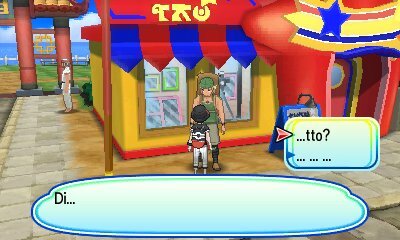 Like the other games, there are numerous Pokémon that you get by interacting with them in special events or by simply interacting with them in the game. 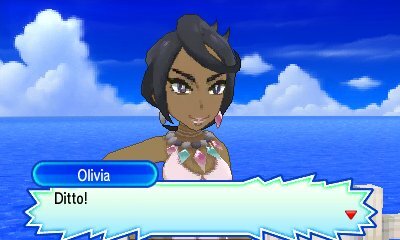 After completion of the Akala Grand Trial, when you speak to Ilima in the Hau'oli City Police Station, he will mention about three Hypno he believes commited the crime. 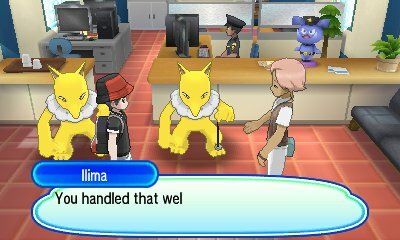 He will ask you to pick between the three Hypno. 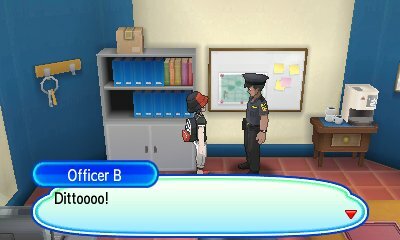 Each Hypno has special attributes and moves that are used in the crime. 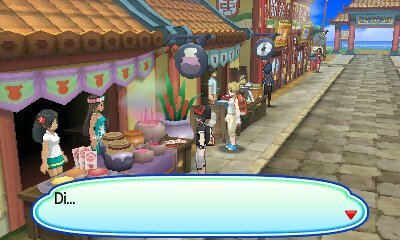 After completion of the Akala Grand Trial, when you go to the Hau'oli City Shopping Mall, you can watch the Bewear Costume Show. 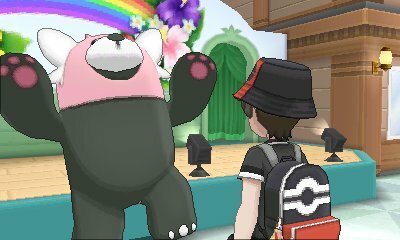 During the show, a third Bewear costume will appear on stage, but it soon turns out to be a wild Bewear, which confronts you. 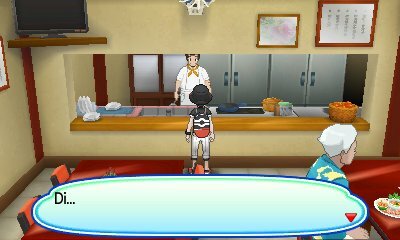 If you capture or knock it out, you will get given a Max Potion. 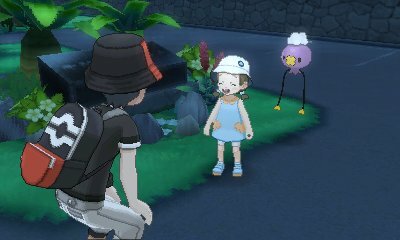 At night, if you go to the Trainer School you will see a girl and her Drifloon who want your help to solve the seven mysteries of the school. 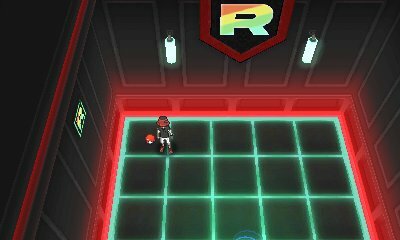 During this, you'll get attacked by a Gastly and a Drifloon. 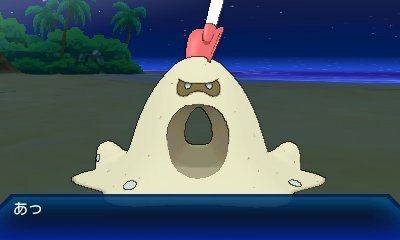 These Ditto are unique in that they all have fixed natures, all of which are the more common competitively viable ones. They also have 1 maximum IV, 2 IVs of 30 and the rest are random. 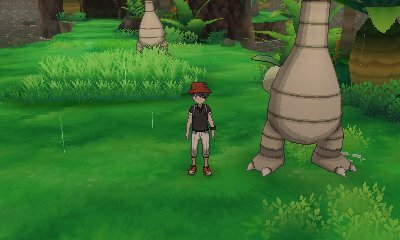 One even has a 0IV in Attack. Adamant / Jolly / Timid / Modest Nature. 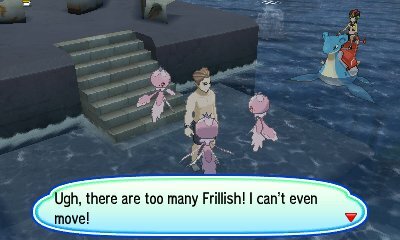 In the ruins in the water on Route 14, you will see a group of Frillish attacking a trainer.